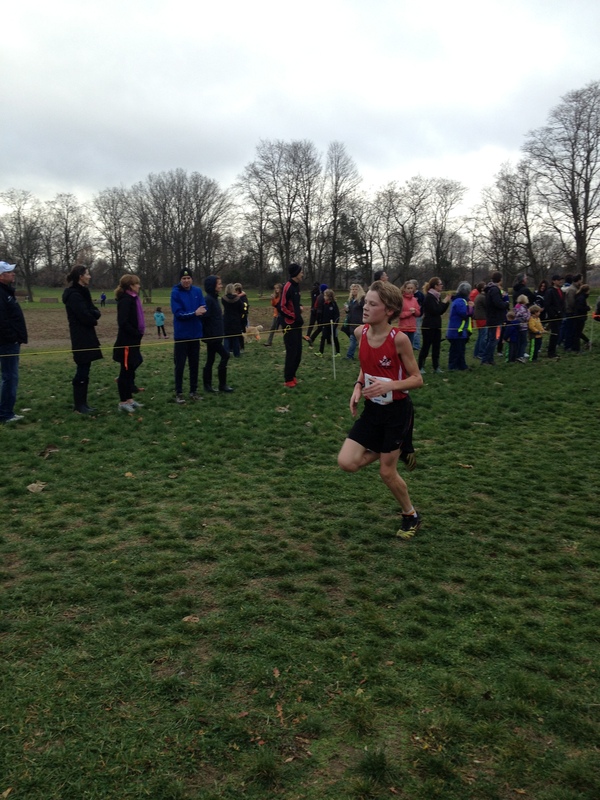 MARS Conquers Ontario Cross Country Championships! Muskoka Algonquin Runners may have had its defining race as it approaches the end of its first year in existence, at the Athletics Ontario Cross Country Championships November 17, 2013 near London. 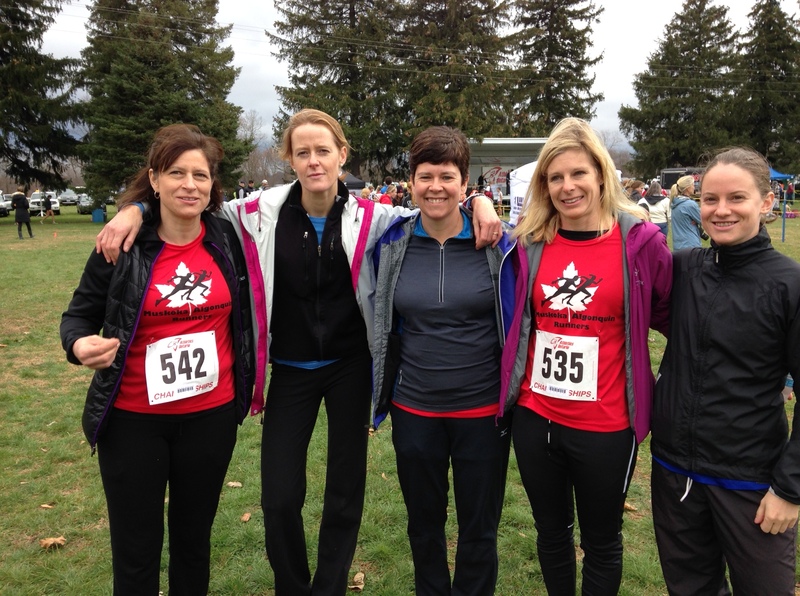 Ten dedicated Masters Runners were joined by 3 high school athletes at the event which had approximately 1000 runners, representing the best cross country runners in the province. High school athletes Graham Shearing, Jason Doetsch and Josh Stevens capped superb seasons with one more race against Ontario’s best, and proved they belonged. The MARS Masters entries included 3 team entries. Masters teams can have a maximum of 4 runners each, with the top 3 results counting towards their score. The races are run in 10 year age blocks (30-39, 40-49, etc), and teams are entered in the age group of the youngest runner on the team (so a 42 year old can run on a 30-39 team). The MARS entries were in Men 40-49 (Troy Cox, Mark Sinnige, Pierre Mikhail); Women’s 30-39 (Jess Sheppard, Katherine Ahokas, Helen Dempster), and Women’s 40-49 (Tina Steele, Paula Driedger, Catherine Smith). 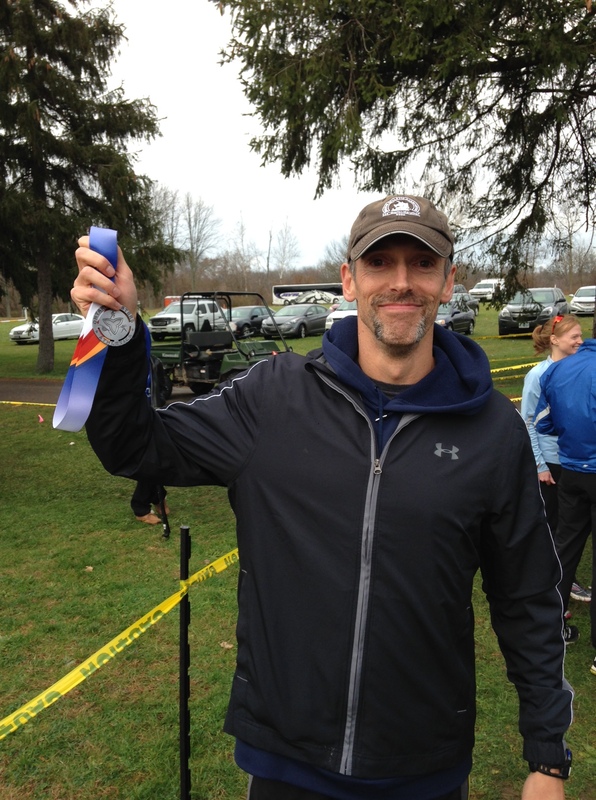 In addition, Lowell Greib competed in the men’s 30-39 category. 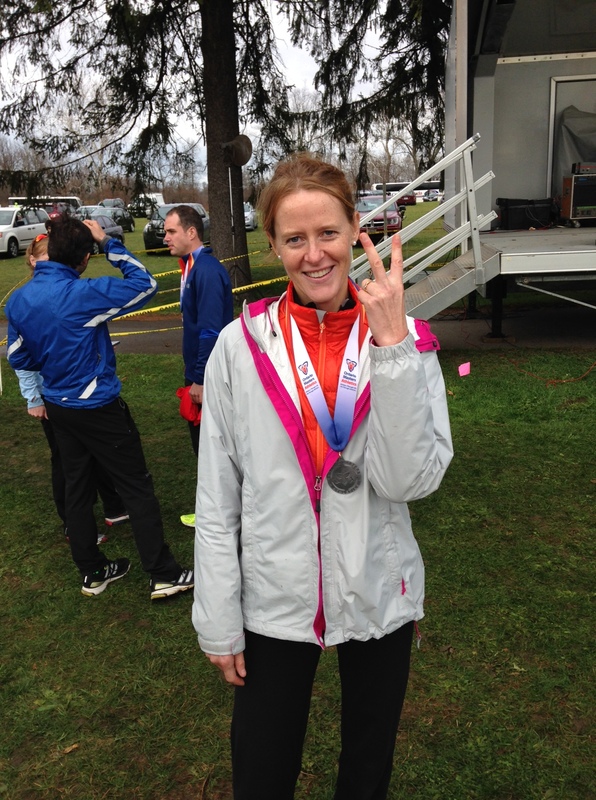 The Masters race took place at 12:30 pm in warm 15C weather and boasted approximately 140 runners. Troy Cox placed 9th overall despite a serious injury. His 40-49 team mates Mark Sinnige and Pierre Mikhail, finished soon after in 18th and 19th. 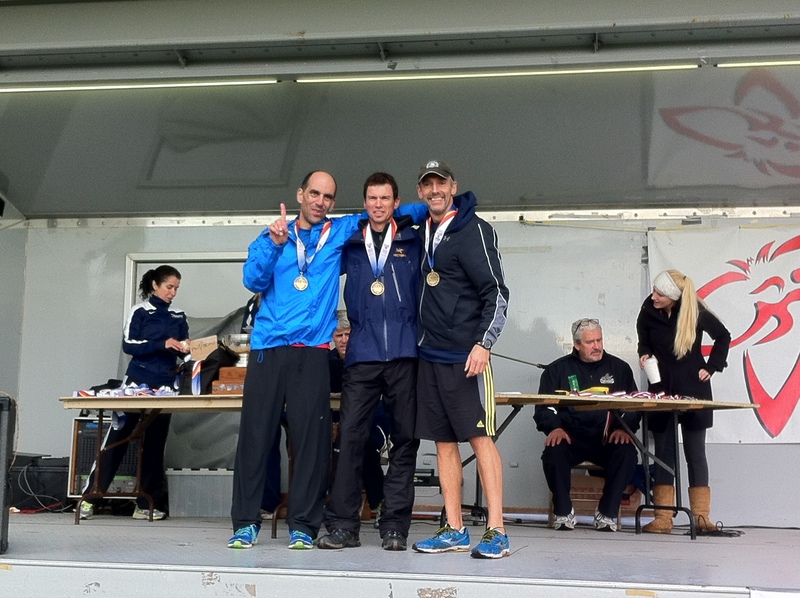 The team captured first place in the 40-49 age group with a total score of 46. Troy also placed 2nd overall in the his age group. In the women’s 30-39 team event, Jess Sheppard, Katherine Ahokas and Helen Dempster placed second overall. In addition, Katherine was the 4th woman overall with Helen right behind her in 5th. 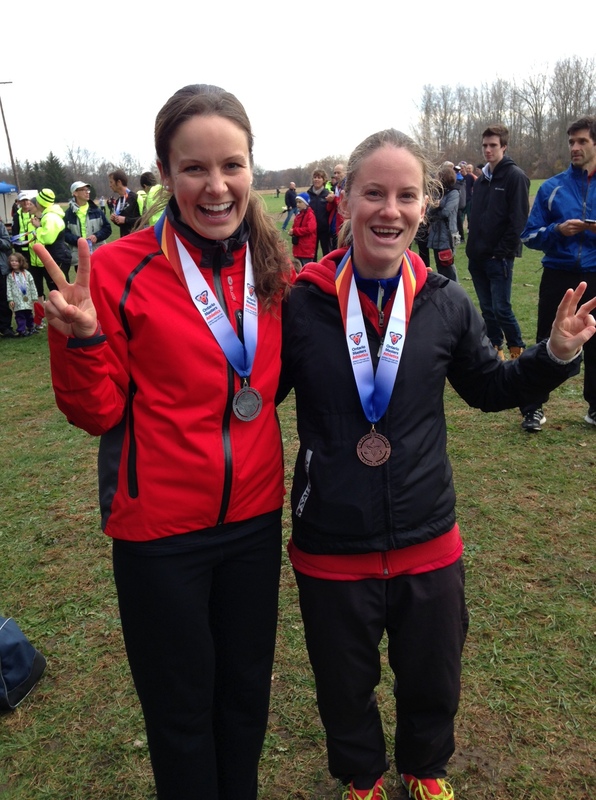 Helen and Katherine placed second in their respective age groups, with Jess placing third. 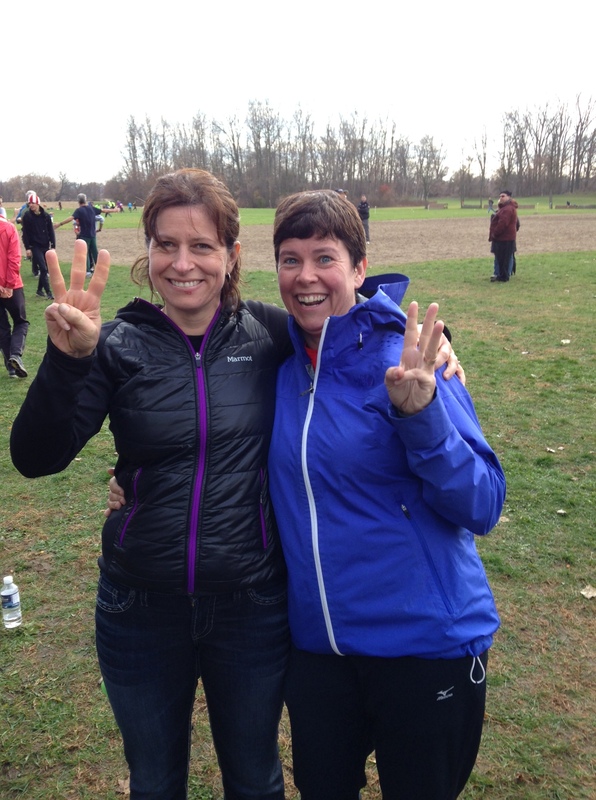 Finally, the team of Catherine Smith, Tina Steele and Paula Driedger placed 3rd in the women’s 40-49 race. It was a fantastic day for these masters runners, many of who have been meeting early Tuesday mornings all fall to train and also helping to coach the high school cross country team. MARS takes a break until Thursday November 28. Please come out to our “Run To The Pub” event that day. Invite friends who are not club members to join us and learn more about running opportunities in Muskoka. We will meet at River Mill Park at 4:30 pm, go for a run and then head to the pub at 5:30 pm. We are interested in hearing ideas for the next year. Finally, don’t forget the MARS road trip to The Vermont City Marathon. We depart May 23, and race and return May 25. Entries are open for the race already and the relay lottery (2 or 3-5 member teams) opens February 1, 2014. Details can be found here. 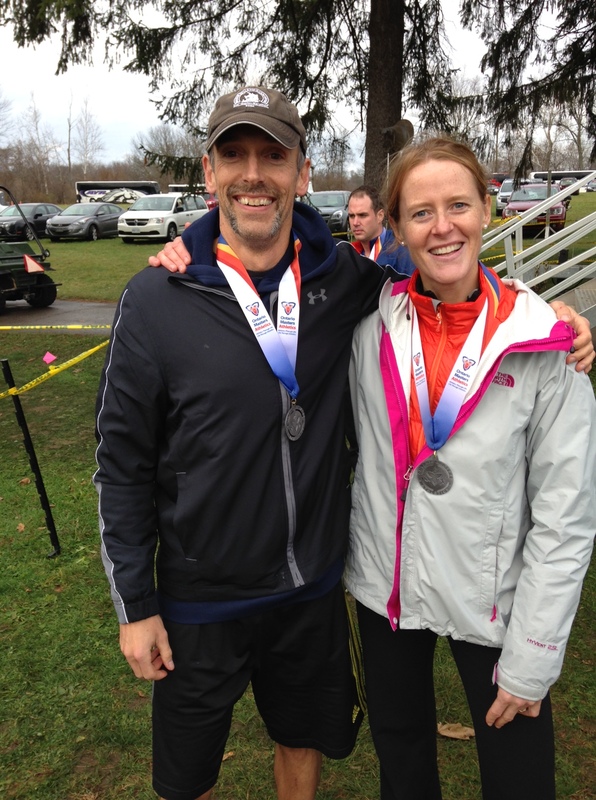 This entry was posted in Club Details, Hoyas, Masters Running, Races, Running Story, Scheduled Runs, Uncategorized. Bookmark the permalink.